You’ll have three chances to win up to 600 gold. Wargaming is kicking off a new series of “Platournaments” that give platoons the opportunity to compete and win up to 600 gold in prizes. There will be three different tournaments in total, one on April 18th, one on April 20th, and the final one on April 22nd. You can find details on each individual tournament and links to their registration pages below. 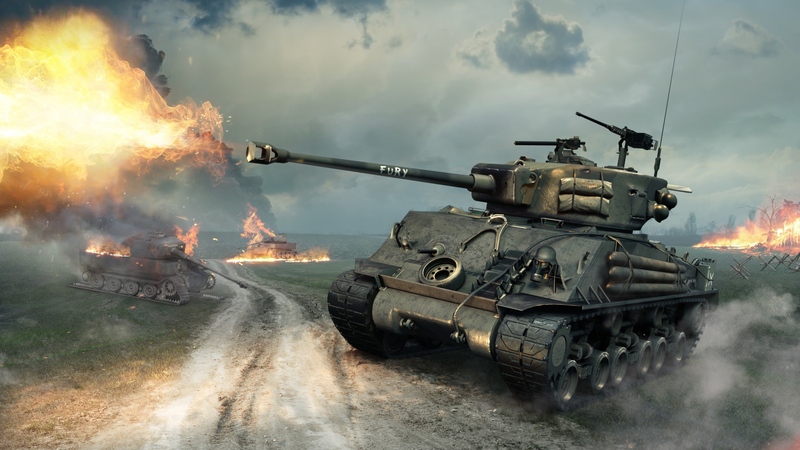 All three tournaments allow for any Tier III-V vehicles and involve platoons of four players duking it out in Encounter Battles. While you’re waiting for the above tournaments to begin, be sure to browse this recent batch of screenshots from World of Tanks’ upcoming new game mode, Frontline.